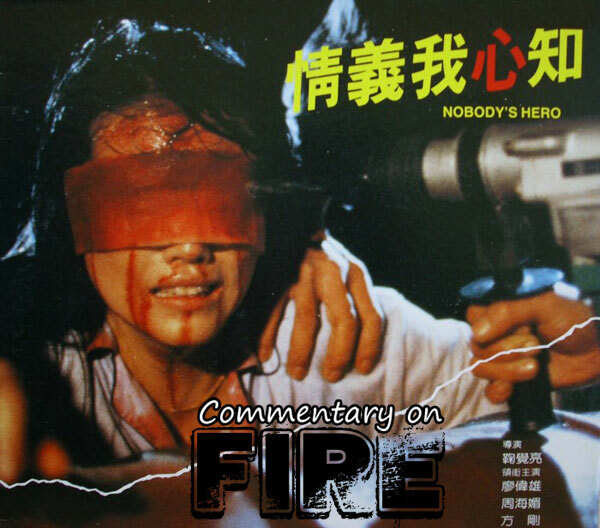 Watch and listen along as Ken, Tom and David take a deeper look at one of the undiscovered, well thought out underdog stories to come out of Hong Kong cinema. Prepare for a comedian turned serious actor in the role of a lifetime, drills and wicked headshots. Contact the show via email at podcastonfire at googlemail.com, via our forum (containing EXCLUSIVE content and announcements! ), Facebook page , Facebook group (NEW) or Twitter (@podcastonfire, @sogoodreviews) and SUBSCRIBE to our iTunes feed!